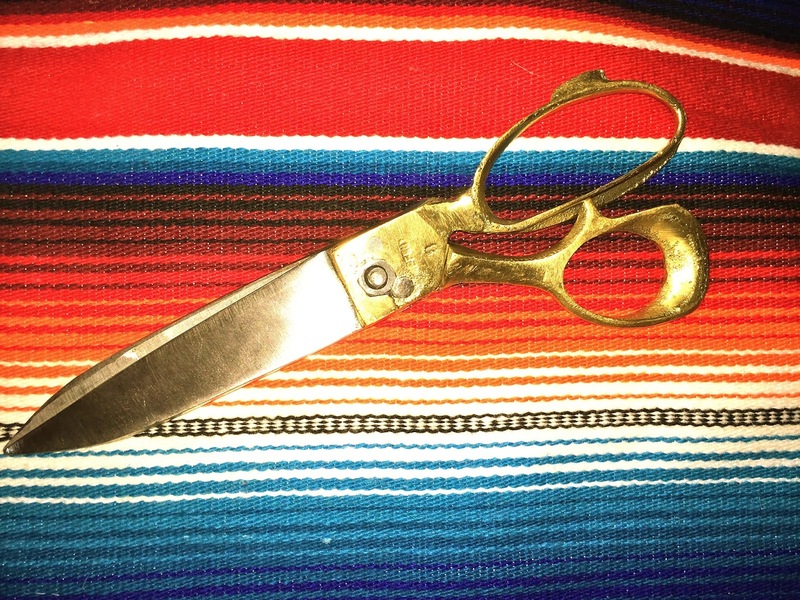 last name taylor: brass scissors? yes, please!!! !